I had the pleasure of co-designing Lucky Peach's first cookbook with the excellent art director Walter Green, who I also stole these photos from. 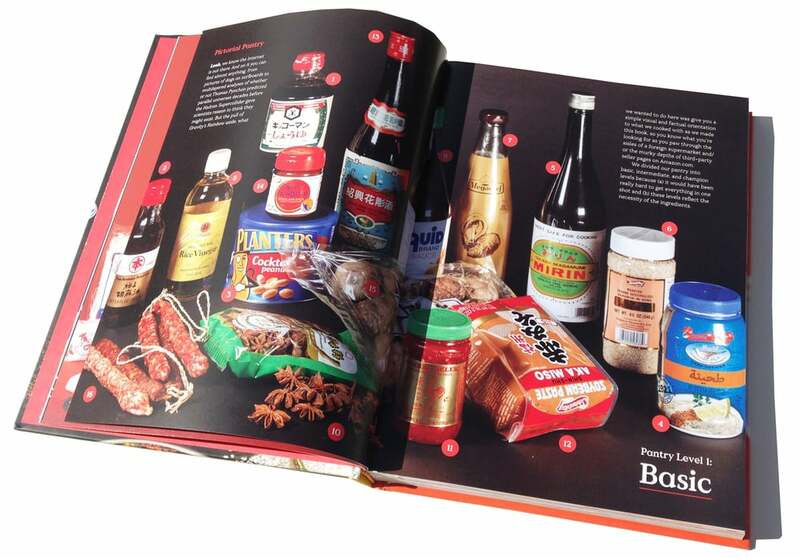 101 Easy Asian Recipes was written by Peter Meehan and published by Clarkson Potter, with illustrations by Jason Polan, photographs by Gabriele Stabile, photo styling by Hannah Clark, Mark Ibold, and Mary Frances-Heck, and editing by the Lucky Peach editorial team. 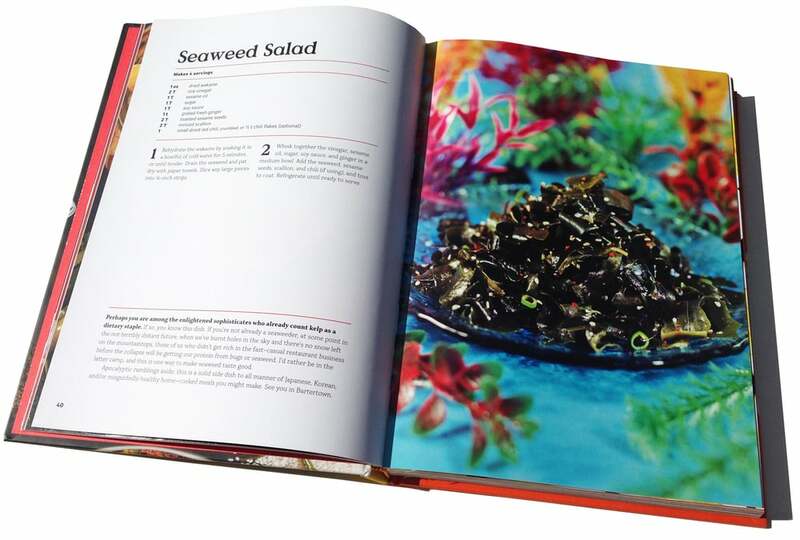 101 Easy Asian Recipes is a #1 Best Seller on Amazon, and you can buy one here.